Is your apartment or workspace seriously lacking in natural light? 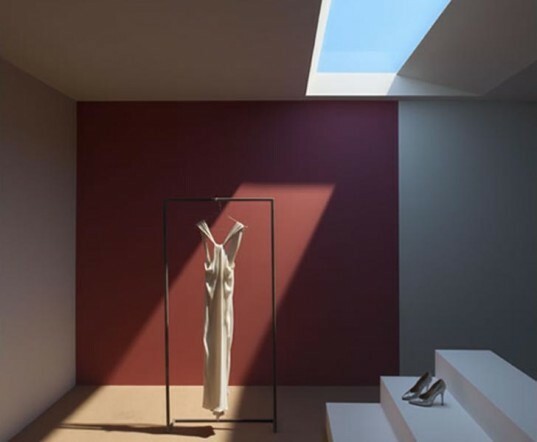 Well listen up – Italian physicist Paolo Di Trapani of the University of Insubria has invented an artificial daylight device called CoeLux that looks just like the sunny sky! And unlike other artificial daylight fixtures, CoeLux actually replicates the color temperature of sunlight and the way the sun moves across the sky. CoeLux uses the latest energy-saving LED technology to reproduce the sunlight spectrum. It uses a sophisticated optical system to create a sensation of distance between the “sky” and the “sun”. And its surface is made of nano-structured materials only a few millimeters thick that recreate the entire Rayleigh scattering process which occurs in the atmosphere and makes the sky appear blue. These elements can be incorporated into high-tech false ceiling and window systems, to create a “skylight” for interior and underground spaces where the sun can’t reach. How well is it able to emulate real sunlight? During tests, even claustrophobic people felt happy and relaxed when exposed to CoeLux light, despite the fact that they were in a tiny windowless room of just a few square meters for a sustained amount of time. Users can choose between three settings to replicate the light of Northern Europe, the Mediterranean or the Tropics. But does it replicate the heat of the sun? Is your apartment or workspace seriously lacking in natural light? 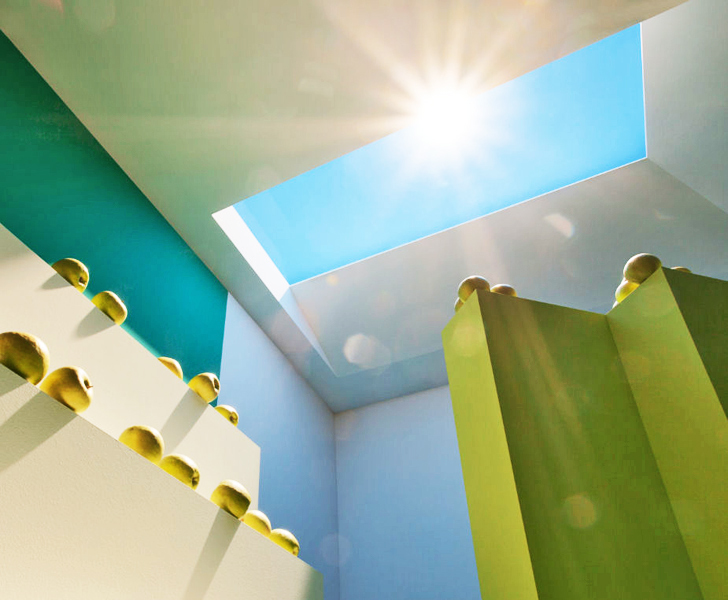 Well listen up - Italian physicist Paolo Di Trapani of the University of Insubria has invented an artificial daylight device called CoeLux that looks just like the sunny sky! And unlike other artificial daylight fixtures, CoeLux actually replicates the color temperature of sunlight and the way the sun moves across the sky.